G7 Foreign Ministers Meet - Foreign ministers from Group of Seven (G7) countries have called for a greater role for women in solving conflicts, saying that peace settlements with female involvement were more likely to endure. 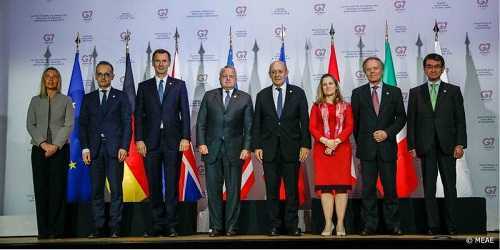 The world's seven most developed nations, G7 ministers, at their meeting in the northern French resort of Dinard to prepare a summit meeting under French presidency in August in Biarritz, also called on greater mobilisation worldwide to prevent sexual and gender-based violence in conflict. 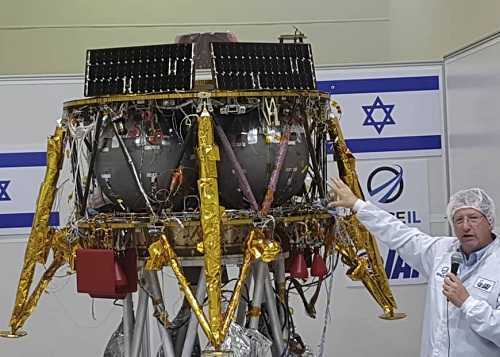 Israel's Spacecraft Entered In Moon's Orbit - Israel's spacecraft Beresheet has successfully entered the moon's orbit after a month-and-a-half in transit and will now adjust its orbit in order to prepare for landing on the lunar surface on April 11. Beresheet was launched by Elon Musk's Space X-owned Falcon 9 rocket on February 21. Israel joins seven-nation club that has entered the moon's orbit. India is also among the seven countries whose lunarcraft Chandrayaan-1 had entered the moon's orbit on November 12, 2008. Till now, Russia, US and China had successfully landed its lander on the moon. India and Israel are in the race to become the fourth country in the world to successfully land on the moon. 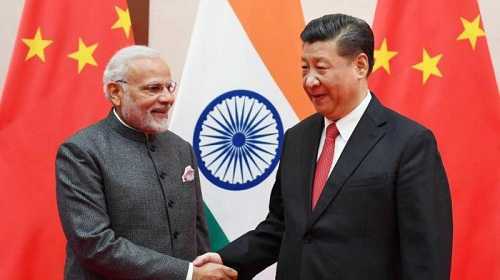 Second Belt And Road Forum Meet - India has turned down an official invite from China to attend the second Belt and Road Forum meet scheduled to take place later this month in Beijing. India had boycotted the first meet held in Beijing in 2017 as well because, as the government has resolutely maintained, China's BRI undermines India's sovereignty in the form of the China-Pakistan Economic Corridor (CPEC) which passes through the disputed Gilgit-Baltistan region. 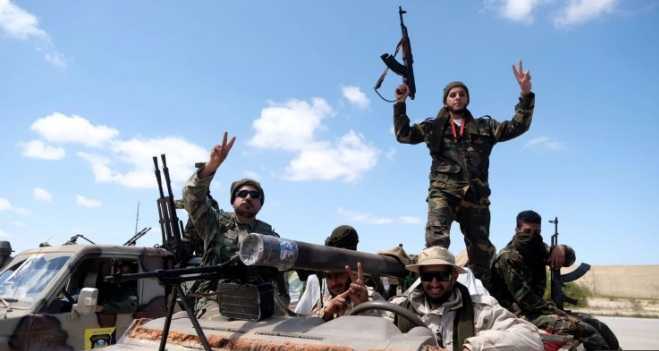 India Evacuated CRPF Personnel From Tripoli - India evacuated its entire contingent of peacekeeping forces comprising of 15 CRPF personnel from Tripoli after the situation there suddenly worsened. This comes after Eastern Libyan army commander Khalifa Hafter ordered his forces, the Libyan national army (LNA) to take over Tripoli. Haftar has since been accused of violating political agreements concluded under the United Nations by Fayez Sarraj, the Prime Minister of the Tripoli-based UN-backed government of national accord (GNA). 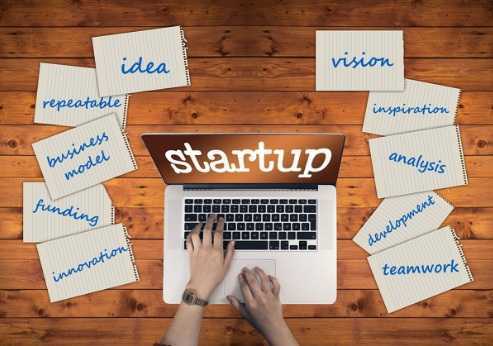 UAE Will Grant Visa to Top 100 Start-ups - The UAE Government has announced granting long-term visas for the top 100 start-ups shaping the fourth industrial revolution. The 100 Arab start-ups were selected at the World Economic Forum on the Middle East and North Africa, held in Jordan between 6-7th April. The Forum witnessed for the first time bringing together 100 emerging companies from the Arab region, which are working to shape the future of the Fourth Industrial Revolution.